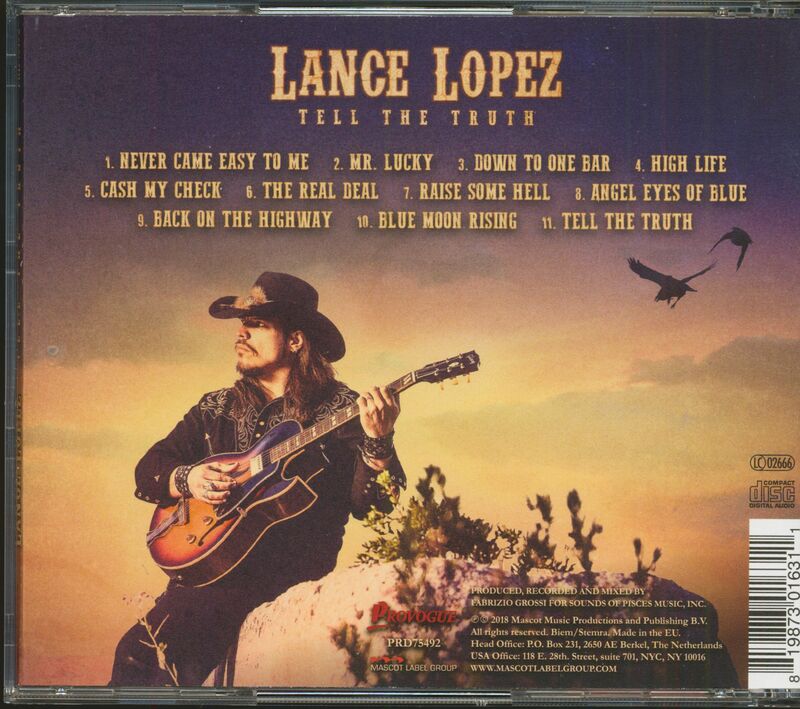 (Provogue) 11 Tracks - Tell The Truth is an autobiographical tour-de-force through the life and times of an archetypal Texas blues legend with all the highs and lows that inevitably accompany this time honored path. 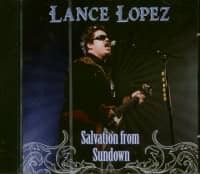 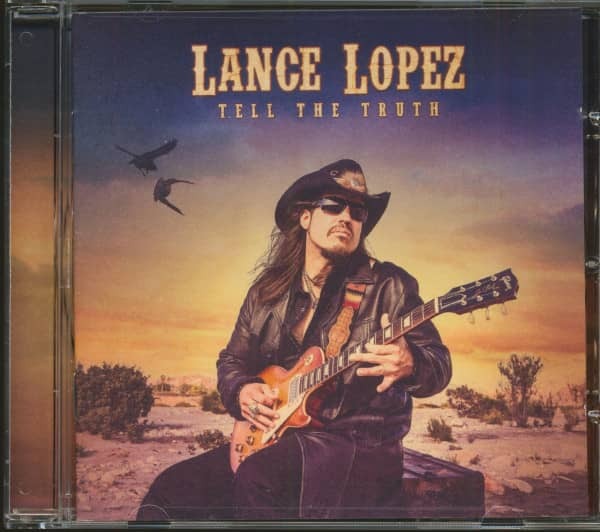 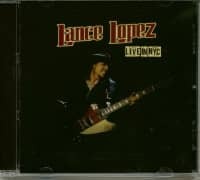 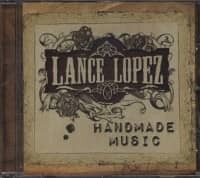 Lance Lopez has been on a slow, steady climb up the mountain to the blues rock hall of heavyweights for the last decade, and this album declares his arrival! 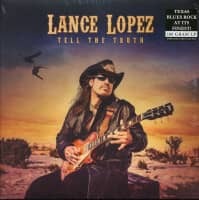 Customer evaluation for "Tell The Truth (CD)"